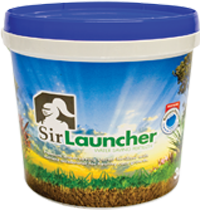 View cart “Knights Coastal Rose Fertiliser” has been added to your cart. 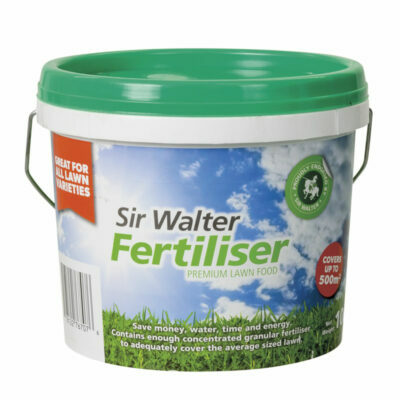 This product is a starter fertiliser that conditions the soil. It is ideal for preparing a new lawn area. 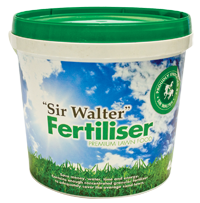 If you are looking for a fertiliser to put directly on your lawn please look at Sir Walter Fertiliser which comes in both 10kg and 4kg buckets.